Throw yourself into the epic tank battles of World War II with other steel cowboys all over the world. Your arsenal includes more than 150 armored vehicles from America, Germany, and the Soviet Union, carefully detailed with historical accuracy. A flexible system of authentic vehicle upgrade and development allows you to try any of the vehicles and weapons in the game. Whether you prefer to exhaust your foes with fast and maneuverable light tanks, make deep breaches in enemy lines with all-purpose medium tanks, use the force of giant tanks to eliminate opposing armored forces, or become a heavy sniper with long-range howitzers, each unit type has its own advantages and can be extremely effective when operated by a true tank ace. 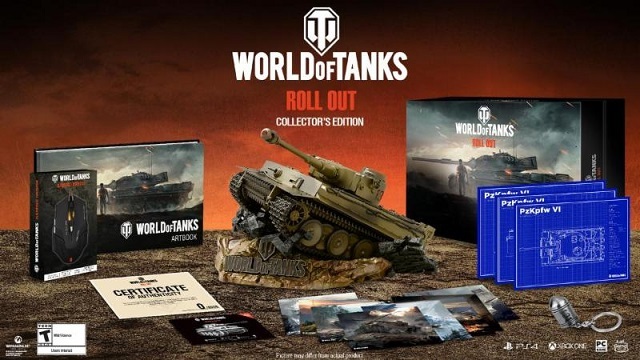 2/28/2019: The World of Tanks Collector's Edition will be limited to 5,130 copies worldwide. 6/14/2018: Tank Football 2018 puts two teams of three tanks each onto the pitch. 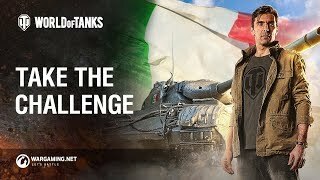 5/3/2018: Italian goalkeeper Gianluigi Buffon will be available as a tank captain in World of Tanks. 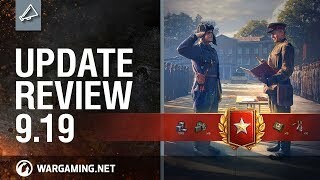 3/21/2018: World of Tanks Update 1.0 enhances the game's visuals and reworks the battlefields. 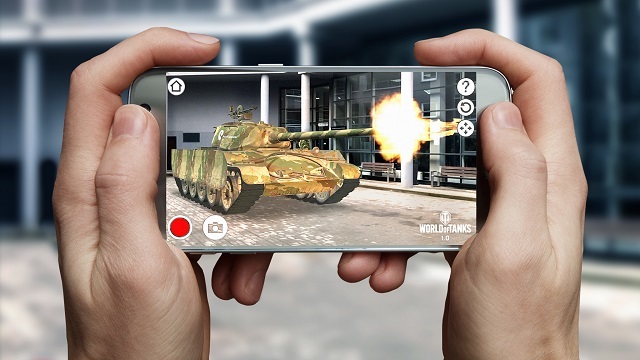 3/19/2018: The World of Tanks AR Experience app released today on Android. 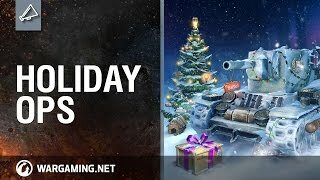 12/14/2017: Holiday events have launched across the World of Tanks games. 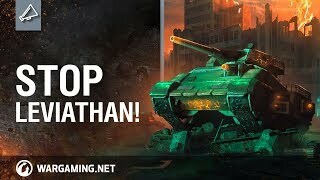 10/27/2017: The undead Leviathan and other monsters have invaded World of Tanks. 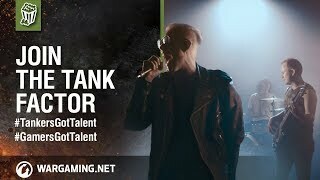 9/21/2017: World of Tanks has announced a music contest in which gamers are encouraged to submit remixes or covers of tracks on the game's soundtrack. 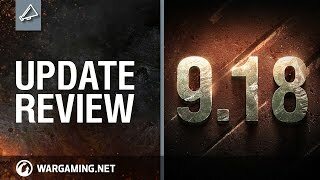 5/31/2017: World of Tanks is adding a ranked battles mode and will be kicking off its first beta season with Update 9.19. 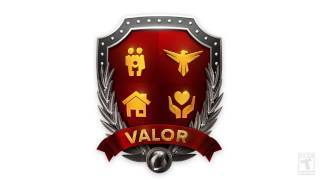 5/1/2017: In support of Military Appreciation Month, Wargaming has launched its Project VALOR charity initiative. 4/18/2017: Update 9.18 for World of Tanks was released today which includes a new matchmaking system and tier X light tanks. 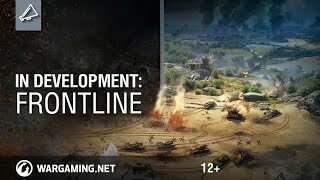 4/10/2017: Frontline mode will introduce 30v30 tank battles on larger maps, and is already available to play on the game's Sandbox server. 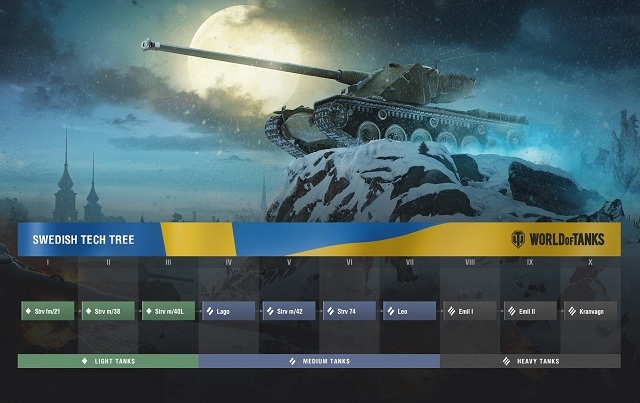 12/15/2016: World of Tanks is hosting holiday events across its PC, console, and mobile platforms. 12/14/2016: Update 9.17 for World of Tanks released today, adding Swedish vehicles to the game. 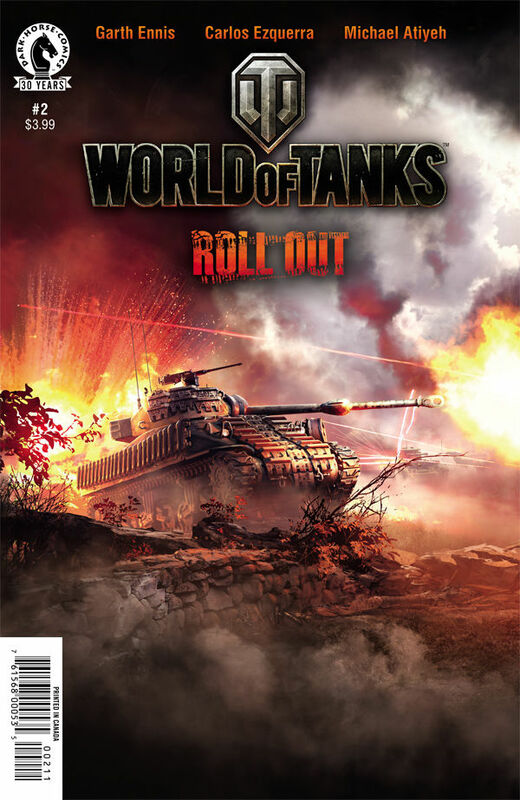 11/2/2016: World of Tanks: Roll Out #2 is now available, with printed copies including a code for the Open Fire bundle.